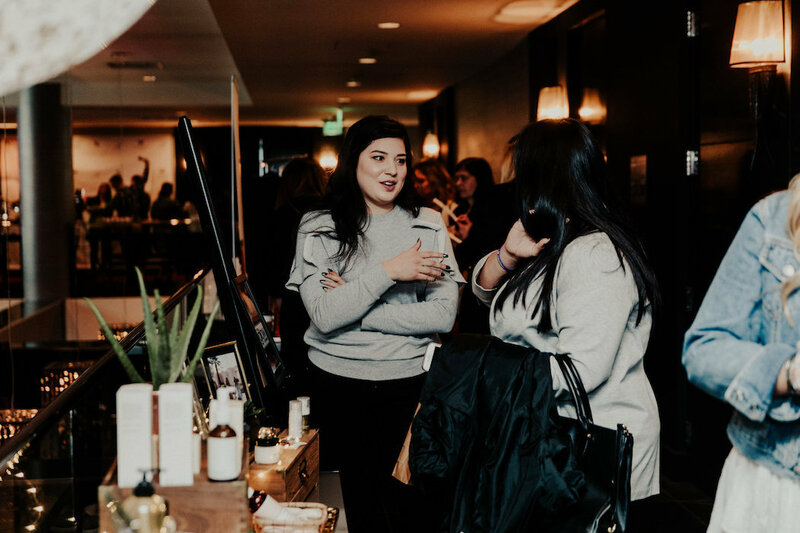 When it comes to running a business, it’s all about connections, confidence, and presentation. 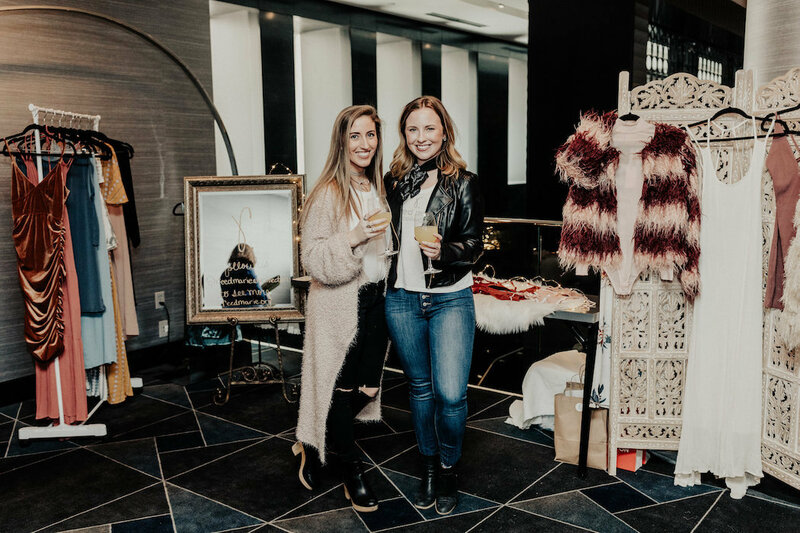 Looking good, feeling good, and doing good are all connected, especially for the entrepreneurs taking Minneapolis’ fashion scene by storm. 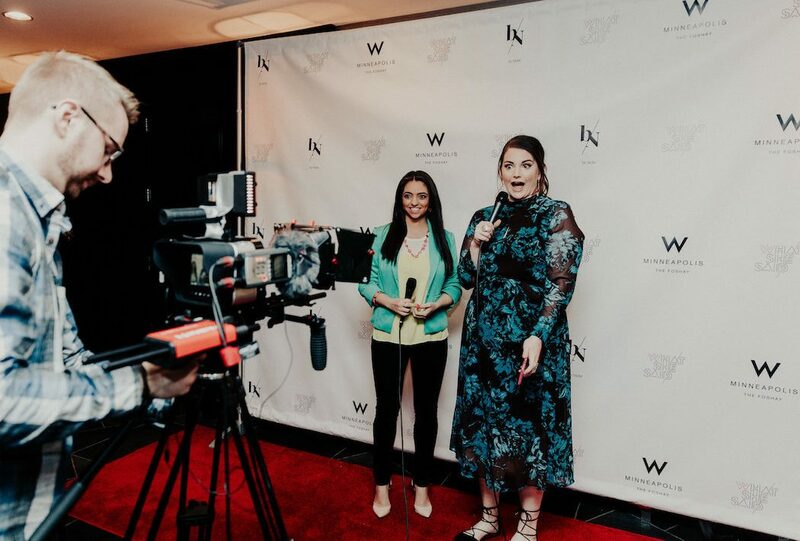 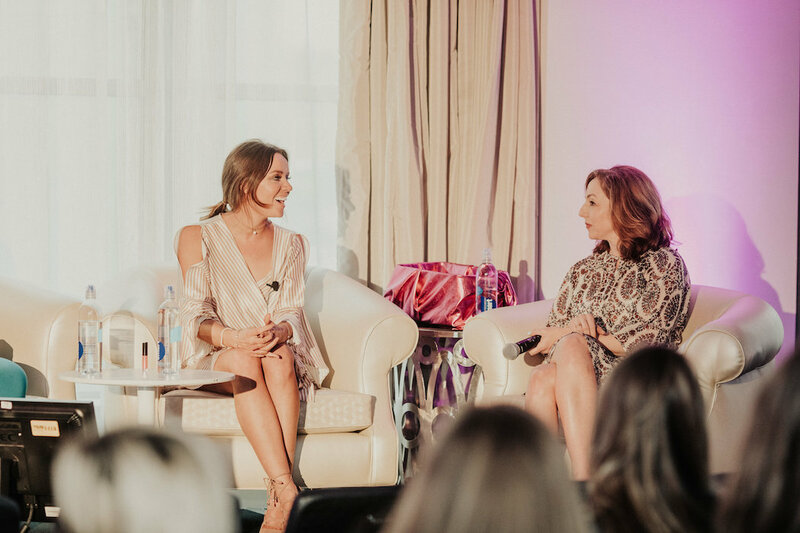 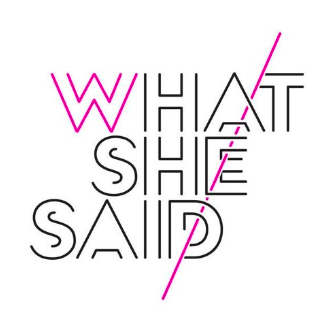 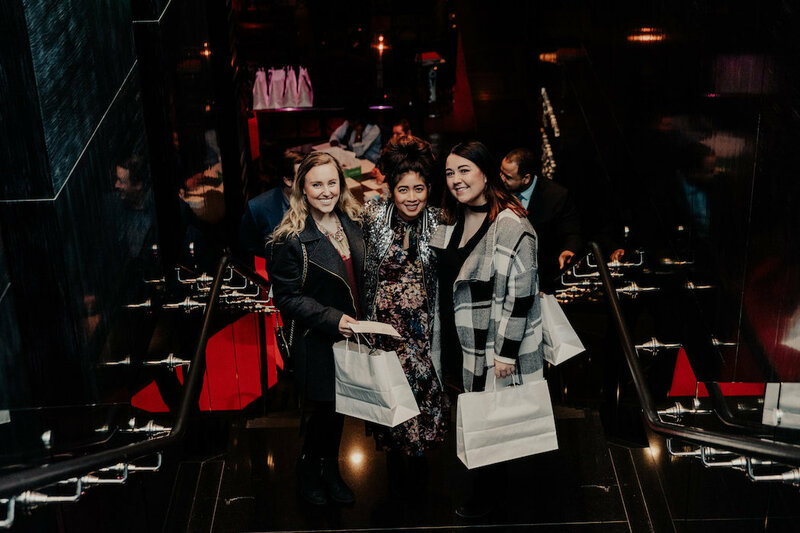 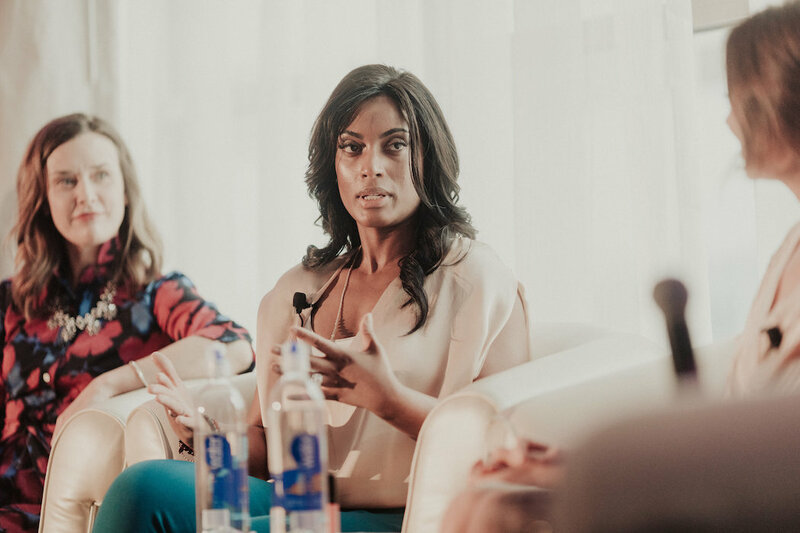 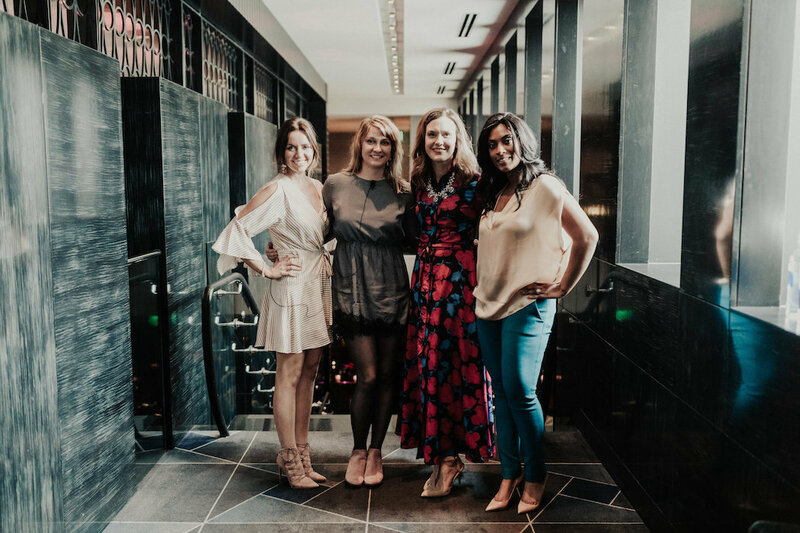 Ali Kaplan, Senior Editor of Minneapolis/St Paul Magazine hosted an impressive panel of young female business professionals for another episode of What She Said recorded at W Minneapolis – The Foshay, where local businesses participated in an curated pop-up shop before the event. 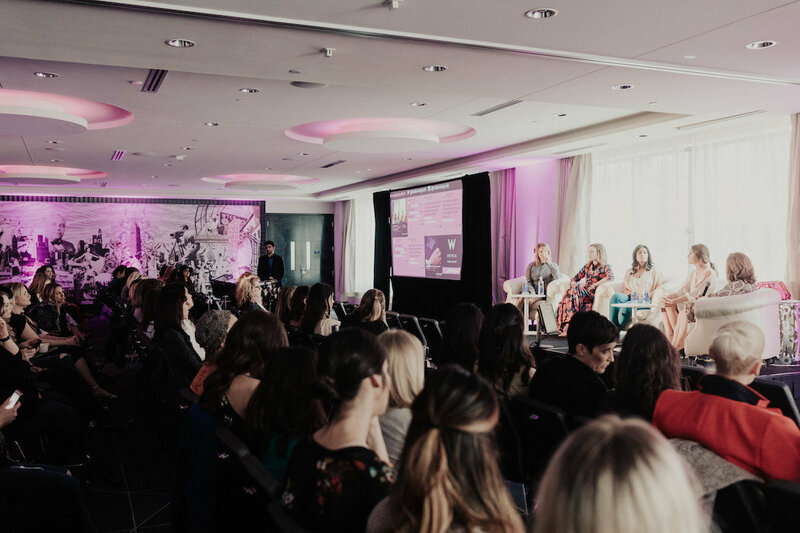 The panel brought together strong women from across the state who have thrived in the fashion business, including Lindsey Higgins, a fashion blogger and the founder of the marketing agency By Niche, as well as Nicole Jennings, the CEO of Queen Anna Boutique, Mindy Martell of the manufacturing company Clothier Design Source, and Traci Elder, the VP of marketing for branding agency Little & Co. 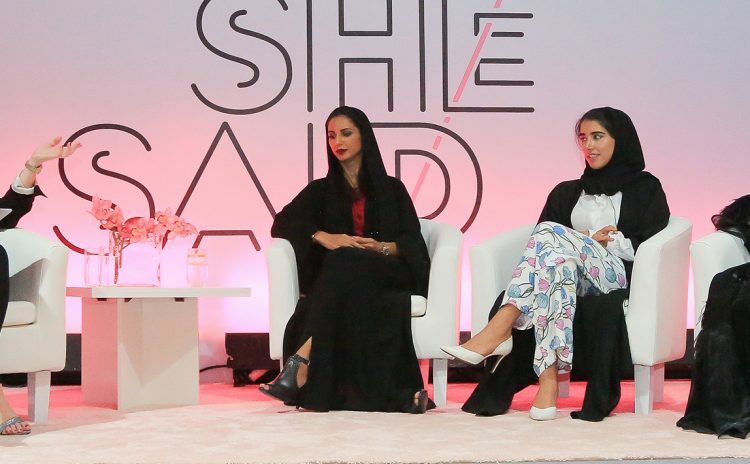 The women shared their successes, challenges and tips on running business in style, encouraging the audience to make connections and get confident. 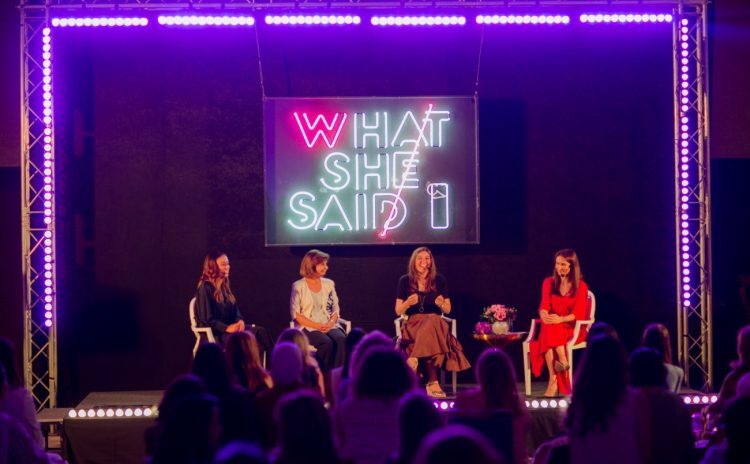 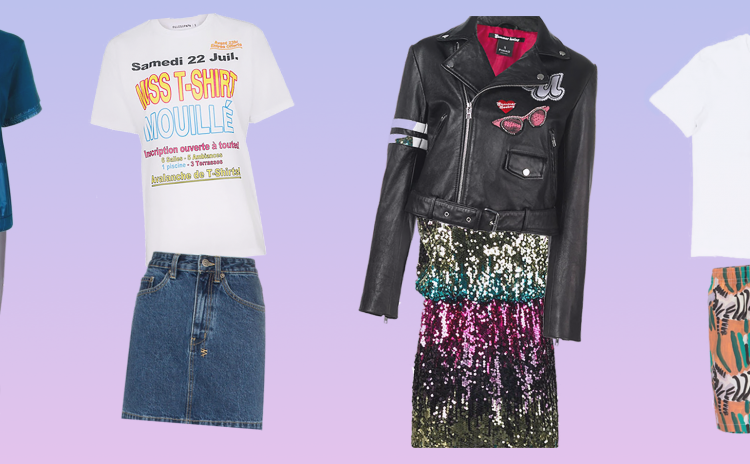 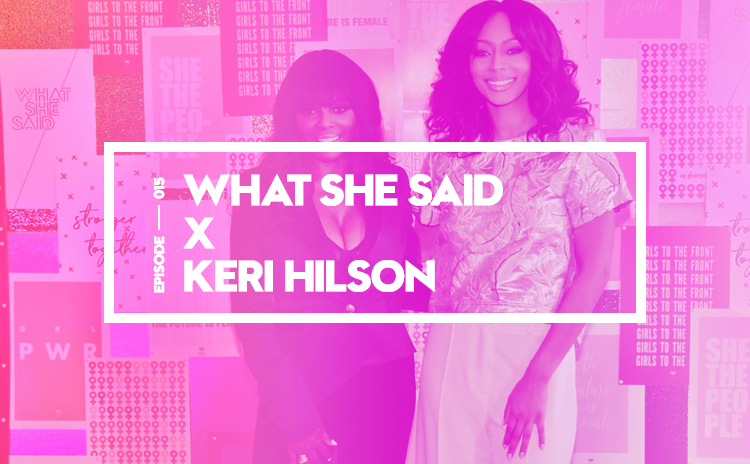 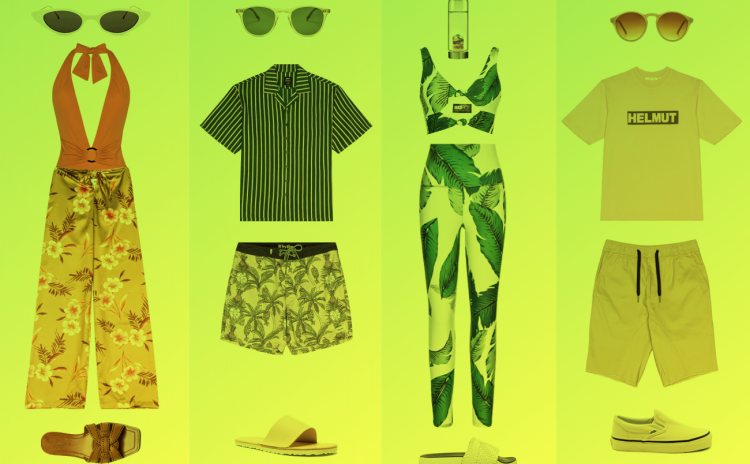 Listen up to the discussion and get an exclusive look at the event from the quirky duo Hita & Hill, going behind the scenes of the event packed with local fashion professionals, a great curation of local shops, and a ton of inspiration.